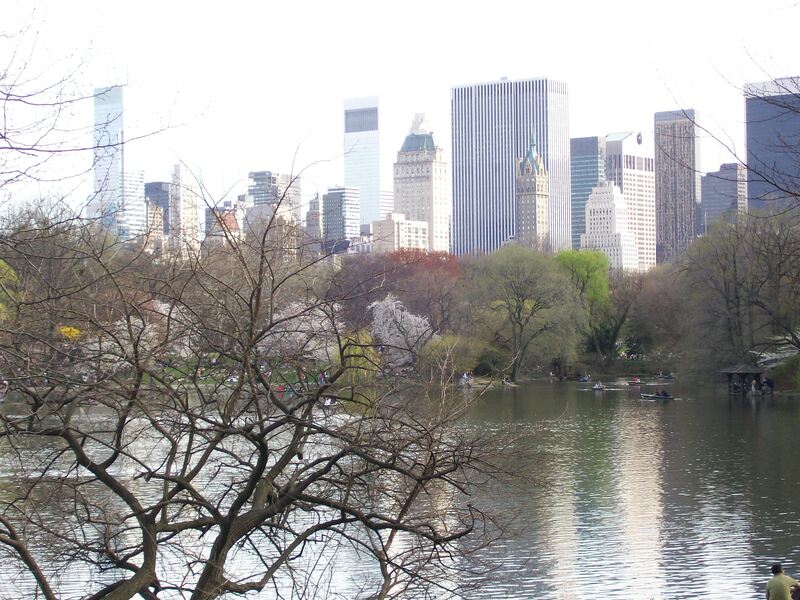 New York - Take a day trip! The Empire State is a huge and amazing place to visit with thousands of amazing places that run the gamut from some of the premier urban spots in the world to lovely mountain villages in the Adirondacks to everything in between. With multiple world-famous wine regions, mountains, lakes, major cities, lovely towns and tons of other things to see and do you could spend a lifetime in the Empire State and still have several lifetimes worth of places left to explore. With that introduction it’s important to note that this page will hopefully continue to grow but that there will always be tons of new places to explore beyond what you see here. Leave me some suggestions (daytripdiaries@gmail.com or comment on this page) and enjoy exploring this amazing historic and lovely state!!! This part of New York is far more than just the capital of this large and diverse state. This region also boasts tons of natural beauty, history, urban areas and many other attractions. Long Island is New Yorks seaside summer playground. With huge beachside mansions in the Hamptons, lovely wineries on the North Fork, amazing beaches and lots of other great places to enjoy Long Island has something for everyone and is full of lovely places to enjoy no matter your taste.